Charles University in Prague was founded in 1348, it consists of 17 faculties and provides education to over 42000 students. It is regarded as one of the leading research institutions in the region of Central and Eastern Europe. The university participates in the project through its Department of Distributed and Dependable Systems (D3S), which is a part of the School of Computer Science within the Faculty of Mathematics and Physics. D3S focuses on research in component-based and distributed software systems, formal verification and analysis of software, and performance evaluation, monitoring, and prediction. Expertise. The department has a long history of participation on research projects both at the national and European level, with partners from major research centers in academia and industry, including Bull, Ericsson, France Telecom, INRIA, LIFL, Philips, Telefonica, Telvent, Thales, and others. 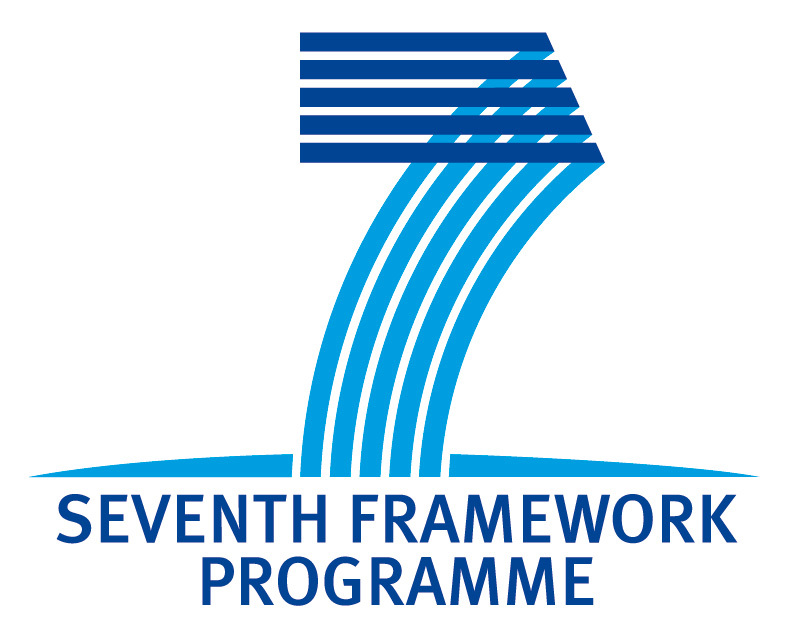 Recently, the department has participated on the FP7 Q-ImPrESS project focused on developing methods and tools for quality-driven software development and evolution of service-oriented systems in critical application domains. In the past, the department also participated on the successful ITEA OSMOSE, OSIRIS, and PEPITA projects. 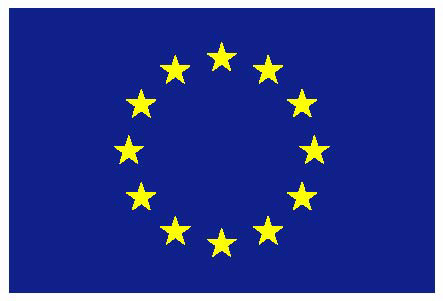 Besides EU-funded research projects, the department also participated on standalone projects with industrial partners including MLC Systeme (Deutsche Post), IONA Technologies, Borland International, and France Telecom. D3S is a member of the OMG consortium (international standardization body), the OW2 consortium (international open source middleware consortium), and the SPEC Research Group (a group for innovative research on benchmarking methodologies and tools within SPEC). Role in ASCENS. CUNI brings to the project support for low-level, implementation related aspect of SCs and SCEs and will be responsible for research and development focused on performance monitoring, performance prediction and compliance checking in SCEs. These aspects permeate most of the project work packages, where they represent an additional dimension that needs to be considered and incorporated into the developed models and techniques.